Better Dating Ideas Vancouver offers weekly tips on the best places for a date in your city. Check out our weekly postings for unique and romantic dates in the city. If you’ve got a great idea for a date in the city, we’d love to hear from you! If you love board games then this is your ultimate dream date. 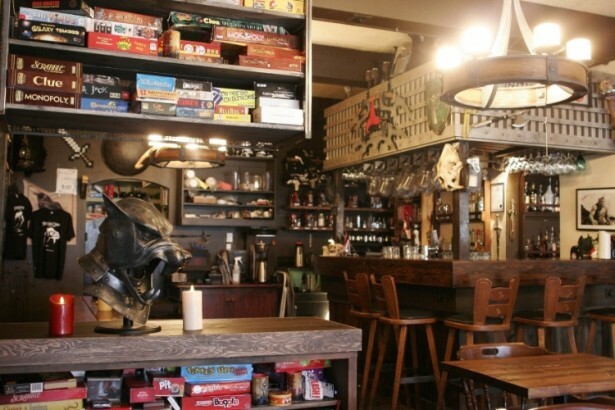 The Storm Crow Tavern has a large collection of board games so it will be easy to break the ice for any awkward first date. The Tavern also has drink specials and drinking games to make your evening even more exciting! Channel your inner spirit and practice some yoga with your date at Kitsilano park. Kits Space Project offers free yoga every Monday, Wednesday and Friday from from 7-8 p.m until the end of August. Don’t forget to bring your own mat or towel! If you’re one of those people who get turned on by folk music then boy, this three day event is for you! 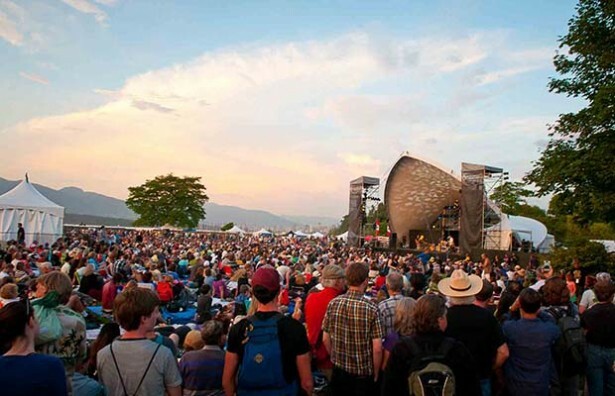 Vancouver’s legendary Folk Music Festival at Jericho Beach has over eight stages, and plenty of awesome food vendors and markets to check out! If you’re not into folk music there’s always Pemberton music festival. Three nights of camping, music and comedy. 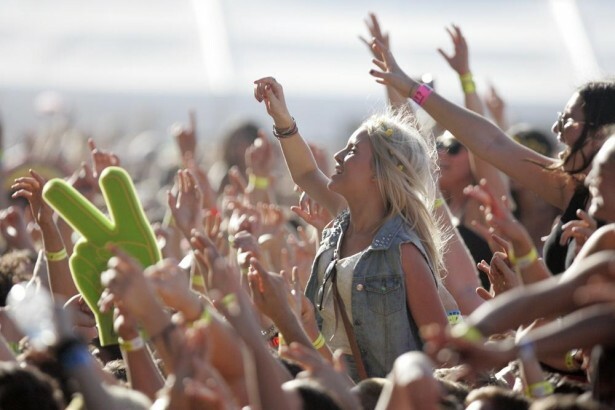 The festival includes acts from Nine Inch Nails, Snoop, Bob Saget, Outkast, NIN, Trailer Park Boys, Metric, Flaming lips, Dead Mau5 and much more!